Zayn Malik , ITV Studios 2012. Zayn Malik , ITV Studios 2012. 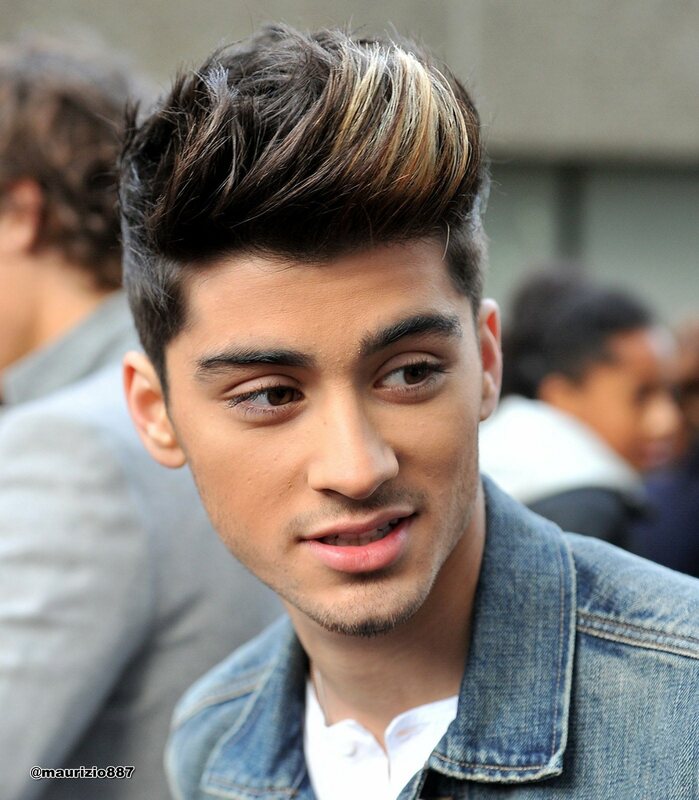 HD Wallpaper and background images in the একমুখী club tagged: zayn malik itv studios 2012. This একমুখী photo contains প্রতিকৃতি, ধনু, and চতুর.